Enjoy Soman Chainani Books? Tell us Why and Win a Free Book! 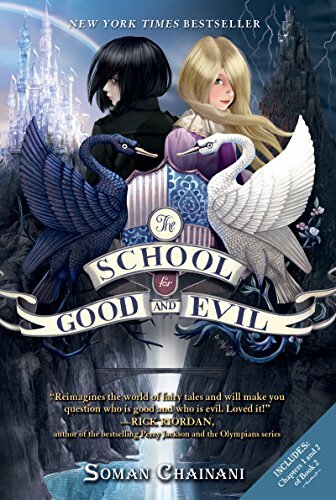 The New York Times bestselling School for Good and Evil series is an epic journey into a dazzling new world, where the only way out of a fairy tale is to live through one. Start here to follow Sophie, Agatha, and everyone at school from the beginning! 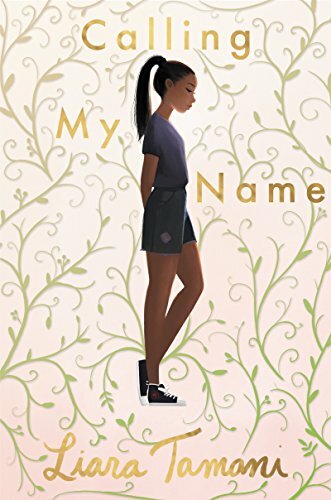 With her glass slippers and devotion to good deeds, Sophie knows she’ll earn top marks at the School for Good and join the ranks of past students like Cinderella, Rapunzel, and Snow White. Meanwhile, Agatha, with her shapeless black frocks and wicked black cat, seems a natural fit for the villains in the School for Evil. Why is it more important now than ever to raise a girl who can lead?